Victory Over Inconceivable Cowardly Experiences (V.O.I.C.E.) 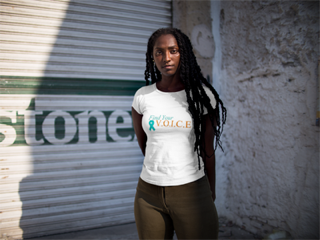 is a network whose mission is to dismantle the stigma and silence that surrounds sexual violence through uniting survivors and empowering those who are affected by sexual violence. We are committed to connecting with survivors, family, friends and the community. 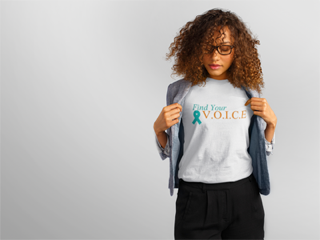 Our goal is to develop and encourage the voice of these individuals, while removing the stigma that often accompanies being a victim of sexual violence, Intimate partner Violence, Domestic violence, and any other inconceivable cowardly act. These forms of violence not only affects the victim but also those individuals who are connected to the victim. Our commitment allows a victim and their support system to lift their voices without shame.